Major smartphone giants have been boosting cryptocurrencies this week by revealing support for a number of them. HTC has announced that it will be accepting fiat payments for its new Exodus blockchain phone and Samsung has revealed support for four cryptos on its latest Galaxy S10. Taiwanese smartphone giant has announced that it will begin accepting fiat payments for its Exodus 1 blockchain-centric model. The device which has been designed to operate on a decentralized ‘web 3.0’ will retail at $699. Orders for the Exodus 1 started coming in last year in October but they were only available to purchase using crypto. The announcement was made at the Mobile World Congress show in Barcelona this week. With a slogan that goes “We believe we can rebuild the Internet together by empowering the people to own their own identities, personal data and assets,” it is already way ahead of its competitors at Apple and Android which have a tight grip over user data and experience through intrusive operating systems. The device will ship with the HTC Zion crypto wallet, Opera browser and the Basic Attention Token (BAT) powered Brave Browser according to Cnet. 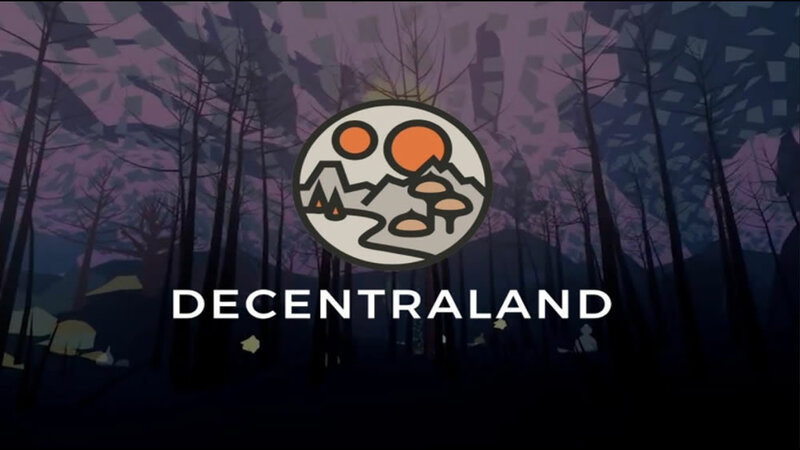 In addition it will come with support for a number of dApps, including the virtual reality Ethereum powered platform Decentraland. The token used to buy and sell virtual plots of land and other items, MANA, exploded on the news pumping 50% at the time from $0.0368 to a daily high of $0.0551. Daily volume also surged from around $2 million to $38 million, the majority of which traded on Binance. The other big smartphone announcement at the same show in Spain was from Samsung. The Korean tech giant revealed its crypto partners for the new flagship S10 smartphone. In addition to a cold wallet supporting Bitcoin and Ethereum the latest device will also support two relatively obscure altcoins. Cosmee is a Korean beauty and cosmetics oriented blockchain platform powered by the COSM token. After the announcement the ERC-20 based COSM pumped 67% from $0.0143 to $0.0239 as volume surged tenfold, the lion’s share on South Korean exchanges unsurprisingly. The other altcoin to get a massive boost was Enjin Coin, a gaming focused platform designed to decentralize gaming items by tokenizing them. ENJ pumped almost 200% from $0.0365 to $0.1085 once the news was out. Again Korean exchanges Bithumb and Upbit dominated daily volume at the time. Big announcements from the world’s leading smartphone manufacturers are doing wonders for some cryptos as markets remain frozen in the depths of crypto winter still.